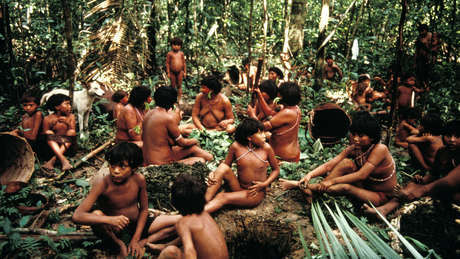 The Yanomami are the largest relatively isolated indigenous people in the Amazon. A measles epidemic has hit an isolated Amazon tribe on the Brazil-Venezuela border which has very little immunity to the disease. The devastating outbreak has the potential to kill hundreds of tribespeople unless emergency action is taken. 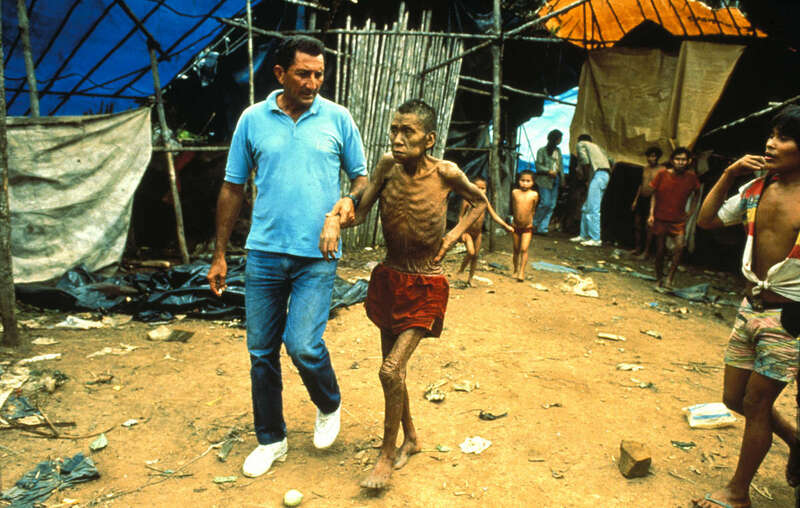 Pictures of Yanomami affected by the current measles outbreak. 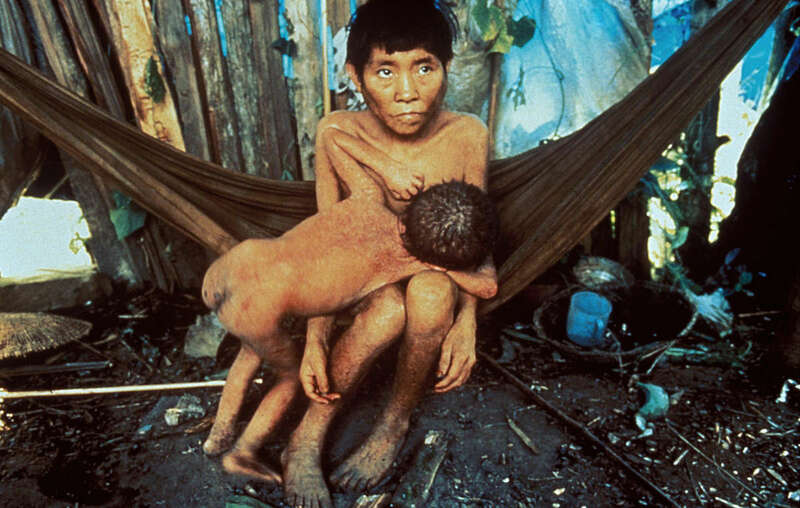 The Yanomami communities where the outbreak has occurred are some of the most isolated in the Amazon. 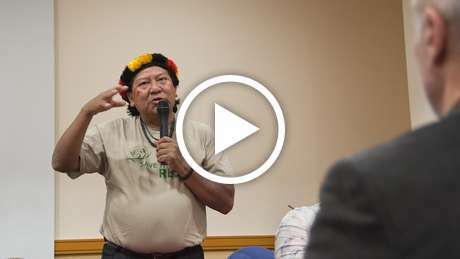 The Yanomami have previously been ravaged by outbreaks of deadly diseases following invasions of their territory by gold miners. But thousands of gold miners have invaded the region, and they are a likely source of the epidemic. Despite repeated warnings, the authorities have taken little effective action to remove them. In Brazil, at least 23 Indians have visited a hospital, but most of those affected are far from medical care. 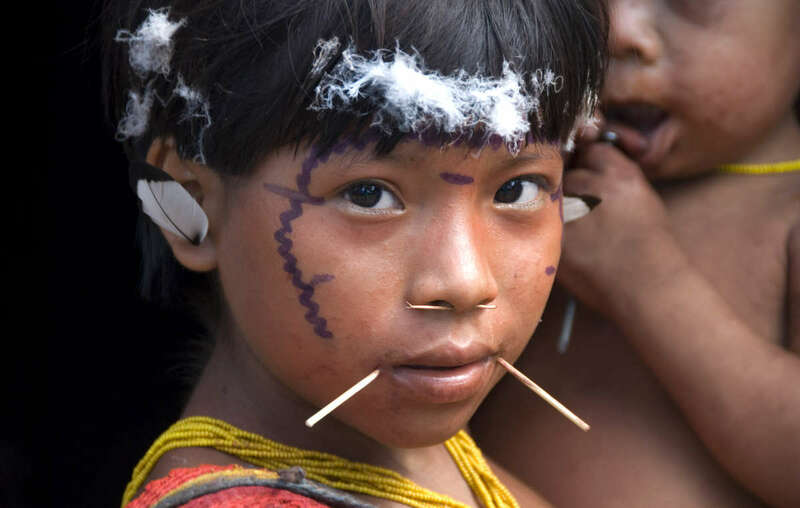 Previous disease outbreaks killed 20% of the Yanomami in Brazil. Survival International is calling for authorities in Venezuela to provide immediate medical assistance to these remote communities. The Venezuelan NGO Wataniba has released further details on the outbreak (in Spanish).